Lawyer by education and a technology enthusiast. He acquired his first “Microsoft Licensing Specialist” certificate back in 1997 and has been actively working with software licenses since then. 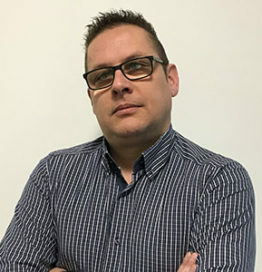 After years of designing and selling licensing solutions to customers of all sizes, from small companies to the entire government of Croatia, for last seven years he has been focusing on providing training in software licensing and software asset management related services to his customers.